Tattooing has been practiced in India since a long time, especially in rural area. With time it has emerged as a fashion ssymbol amongst youth even in urban areas. After some time, people want to get ride of tattoo. Fortunately Shobhana skin Clinic has installed new high end U.S. F.D.A. 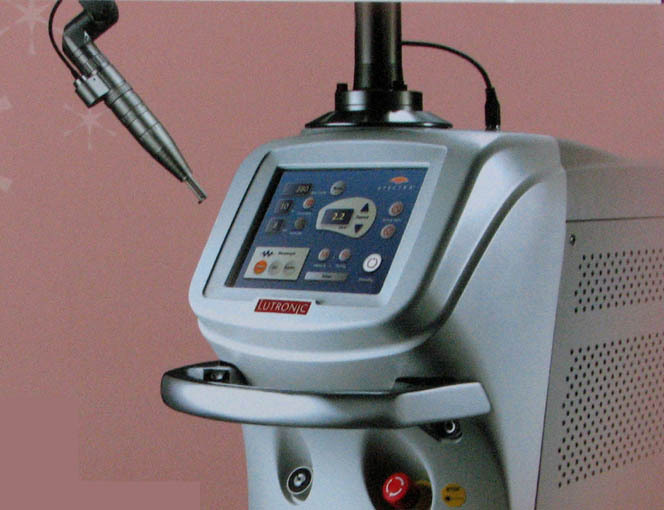 approved Qs Nd:YAG Laser for tattoo removal. It is safe , painless and scar free. Number of sessions depend on professional or amateur tattoo, and type of ink used. Usually 3 to 6 sittings are required.